Want to buy a PLM product? 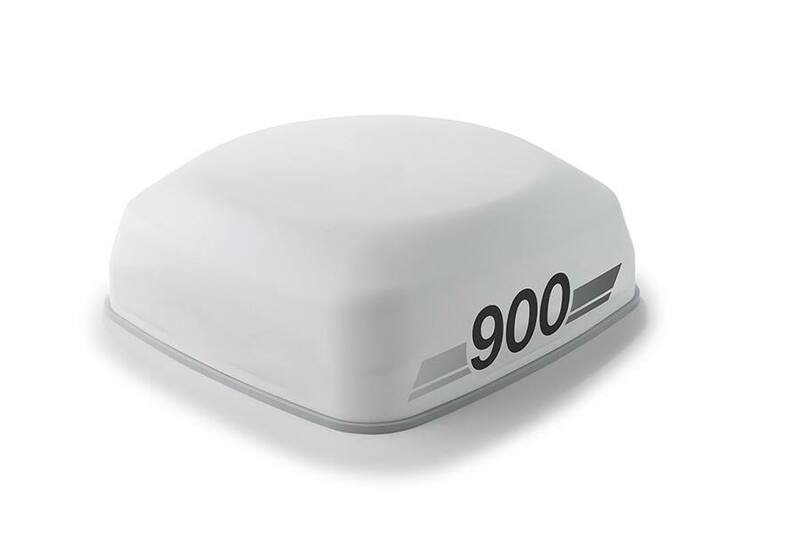 • The NAV 900 has a built in Antenna, Receiver, and Terrain Compensation, with optional radio. • Improve convergence time with a full range of correction signals including GPS, GLONASS, Galileo, Beidou, and QZSS constellations. 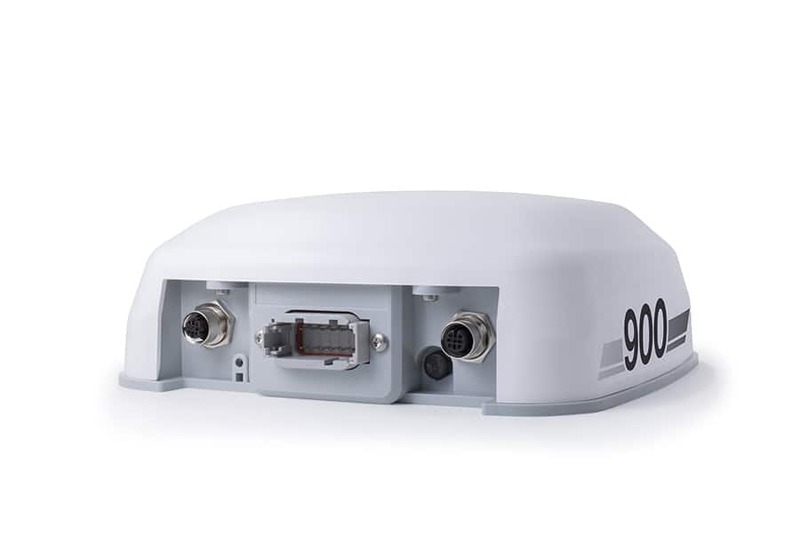 • Built in WiFi and Bluetooth for tethering, and device connections. • Simplified setup with fewer components allows for an easier installation process and increased compatibility with CAN based steering. 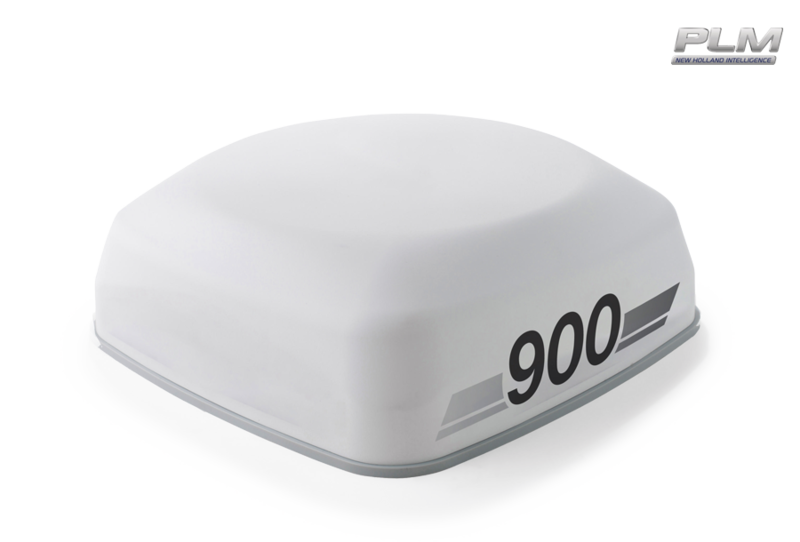 • The NAV 900 can be combined with the XCN-1050 for auto guidance and precision farming functions.